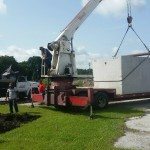 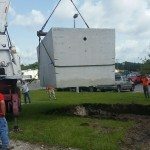 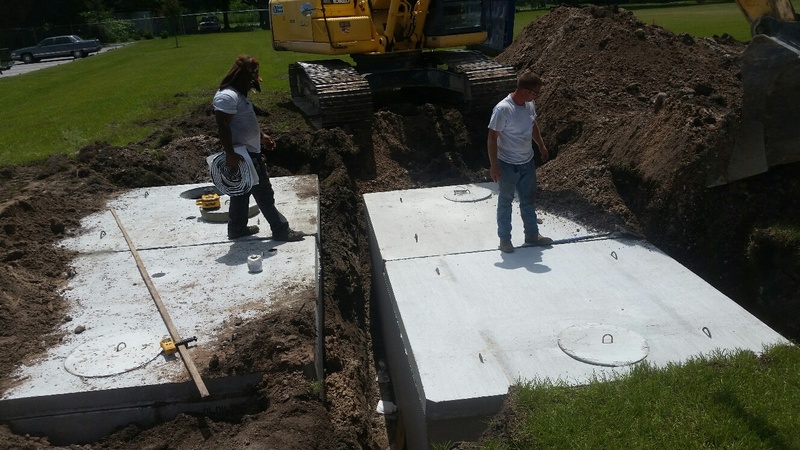 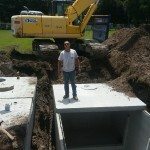 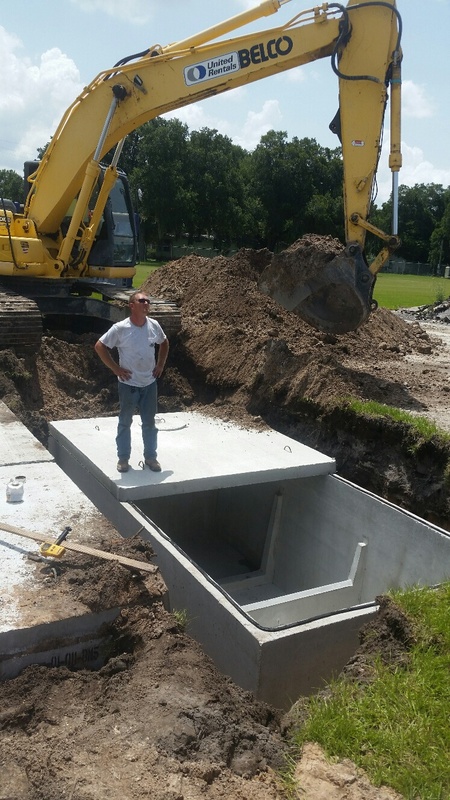 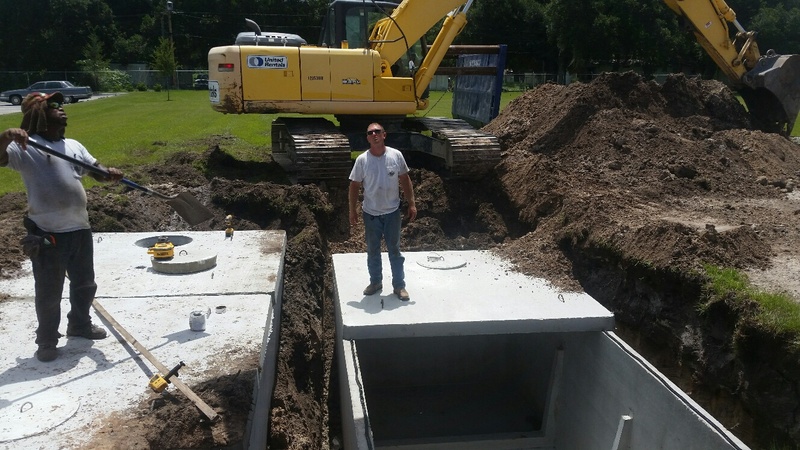 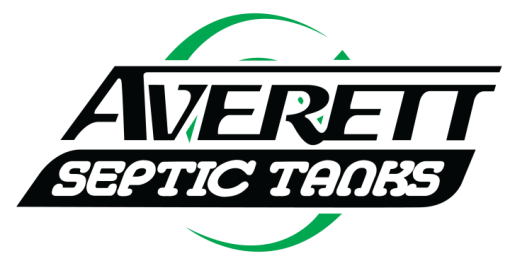 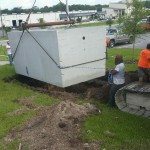 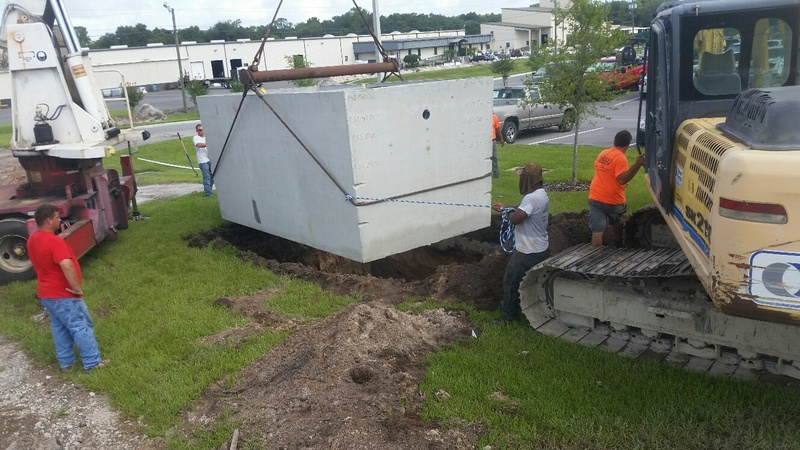 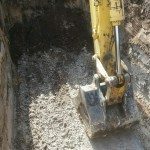 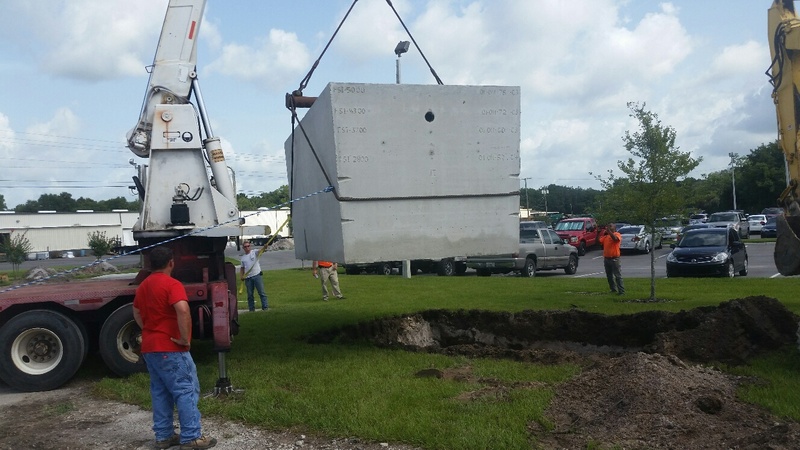 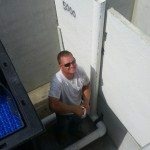 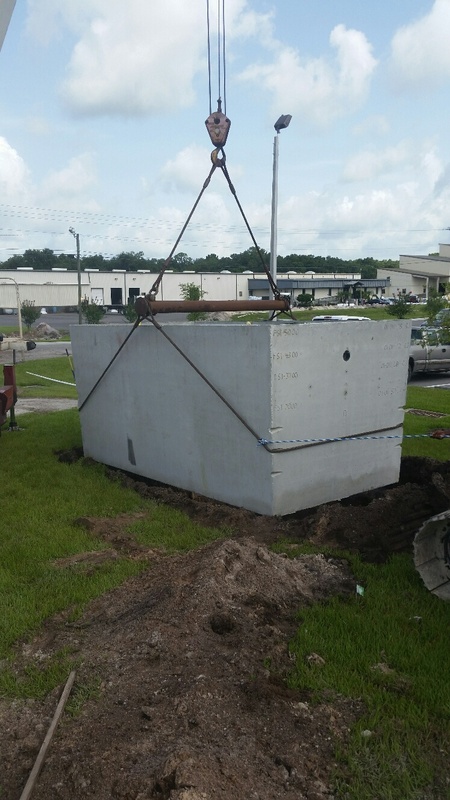 The septic tank is a crucial component of the septic system that eliminates wastewater from your home or business’ property in Winter Haven or Lakeland, Florida. 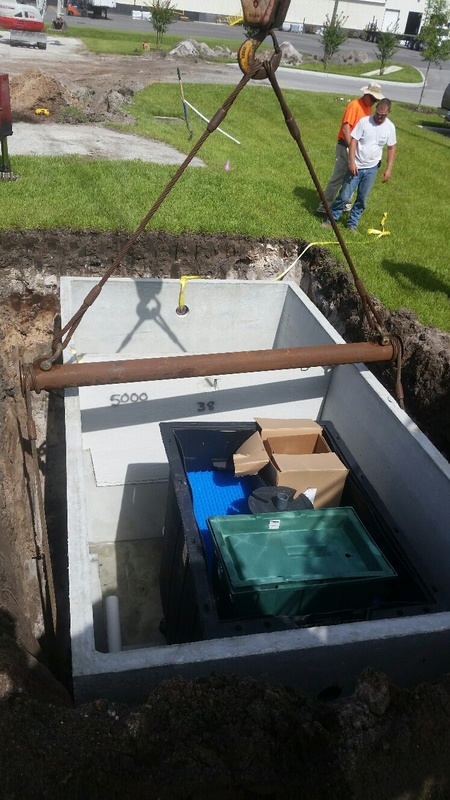 When wastewater leaves your plumbing system, it travels to your septic tank. 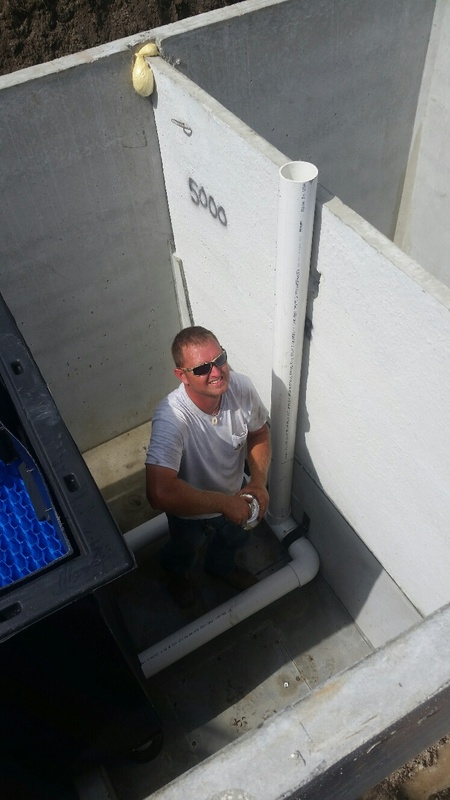 Here, the wastewater is held until solids settle to the bottom, and lighter waste, like oil, travels to the top. 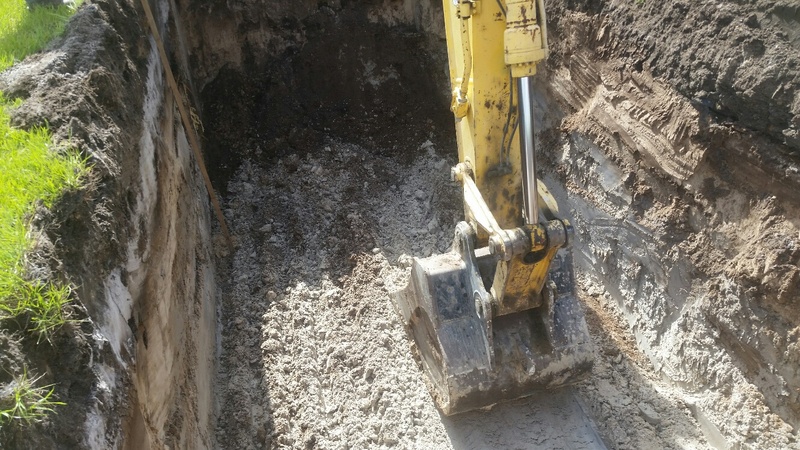 In between these two layers lies a clarified liquid that eventually flows through an outlet pipe to your property’s drain field. 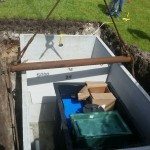 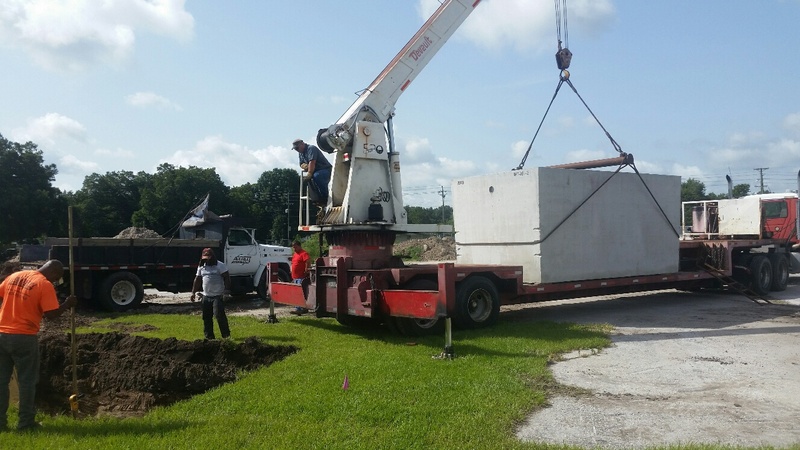 When we perform septic tank installation, we start by analyzing the needs of the property. 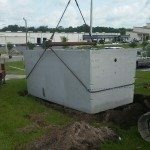 For example, a busy commercial building that produces more waste and water than a residential property will need a tank with a higher capacity to prevent overflow and other issues. 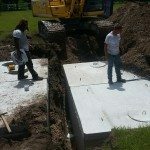 There are a lot of different options for septic tank sizes, but our technicians can provide information on the appropriate size for your property. 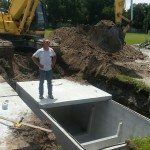 We offer free consultations, so contact us to schedule a time for us to come to your property.